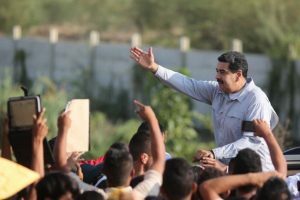 Maduro appears to have gone on overkill with the claim that the US is seeking to invade Venezuela. 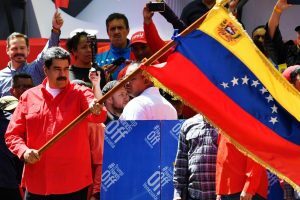 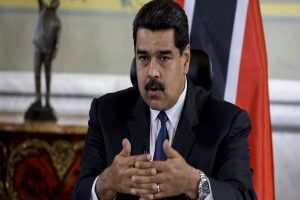 Maduro reiterated that he wants dialogue with the opposition and again thanked Mexico, Uruguay, Bolivia and the Caribbean Community (Caricom) for taking steps to promote these talks among Venezuelans. 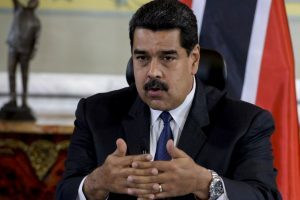 Defusing tensions between the countries just hours after their top diplomats traded heated rhetoric at a special UN Security Council meeting to address the South American country's crisis. 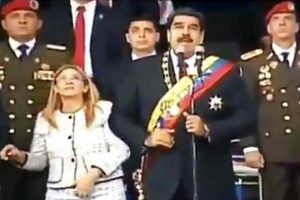 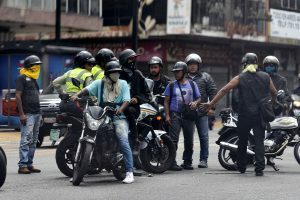 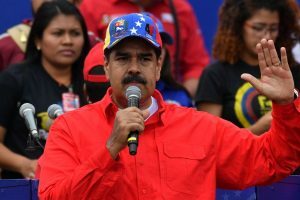 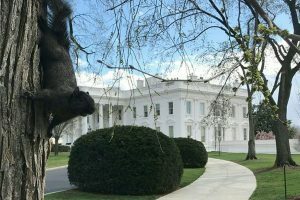 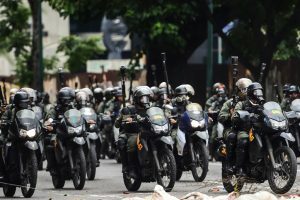 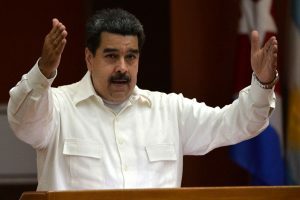 Maduro accused neighbouring Colombia and unidentified “financiers” in the United States, while some of his officials blamed Venezuela's opposition. 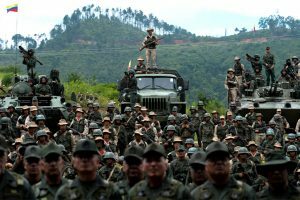 Colombia has denied any involvement. 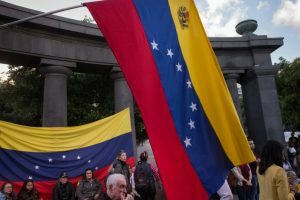 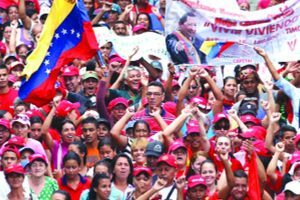 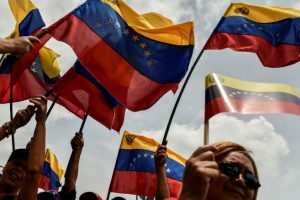 The opposition coalition, Democratic Unity Roundtable (MUD) also called for more protests against the government of President Nicolas Maduro on the day of the vote. 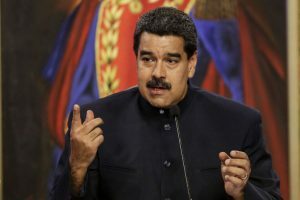 Continue reading "Venezuela President Maduro to seek re-election in 2018"
Continue reading "Maduro interprets Trump’s UN comments as death threat"
Continue reading "Argentina warns US against military move on Venezuela"
Continue reading "Maduro slams US sanctions against Venezuela"
Continue reading "US imposes sanctions on ‘dictator’ Maduro"
Continue reading "Venezuela vote triggers deadly ‘war’ in the streets"